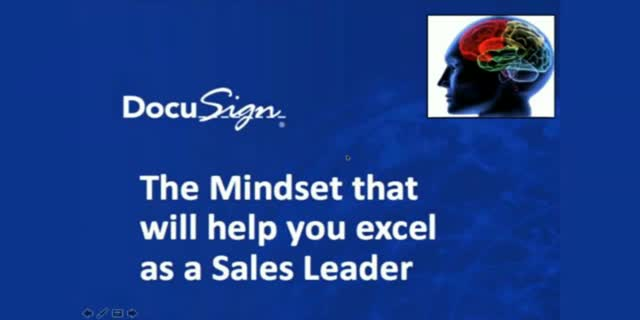 Being a sales leader is not easy. You have to constantly monitor what’s happening with your sales team, customers, and your team’s sales pipeline – all while overseeing the other aspects of your sales organization, such as training, budgeting, sales technology, and more. How to make smart investments in sales technology that will actually make a positive impact on your sales teams’ results.